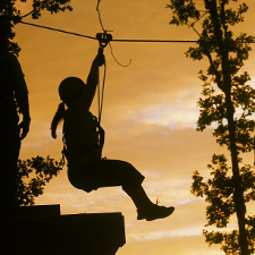 Admission to Woody's Ziptastic Voyage Zip Line Tour PLUS any 2 of the following park attractions: Racing Zip Lines, Tree Top Plunge, or Monkey Grove. 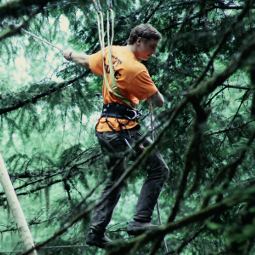 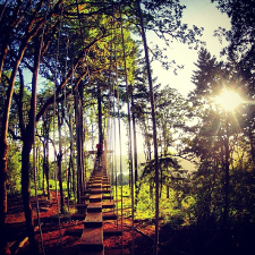 All Adventure Park Pass - Aerial Obstacle Course, Zip Line Tour, Monkey Grove, Tree Top Plunge and Racing Zip Lines. 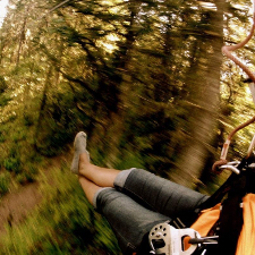 This is a full day of fun and extreme adventure.